So your AC system is broken? Or maybe you need your heater just quit. Stop your worrying because we are here to help. We can provide everything needed for safety and efficient service. We know that household appliances can break anytime, any day and although some people believe that everyone should have a normal work schedule, we can be available to help you, even outside “normal work hours.” Just dial our number and we can come to you as quickly as possible, to repair your broken air conditioning system, heater, or any part of your HVAC system. From McKinney and Frisco, Rockwall and Rowlett as well as all areas in between such as Richardson, Garland, Plano and more. Our expertly trained techs can be there when you need them. All of our emergency HVAC services, repairs and maintenance are done by a team of trained and licensed professionals armed with years of experience in the industry. This gives you an assurance of high-quality work. No matter how big your HVAC emergency is, we can help. Just call us and your AC or heating unit will be restored to its former shape and performance, keeping your house safe as well. 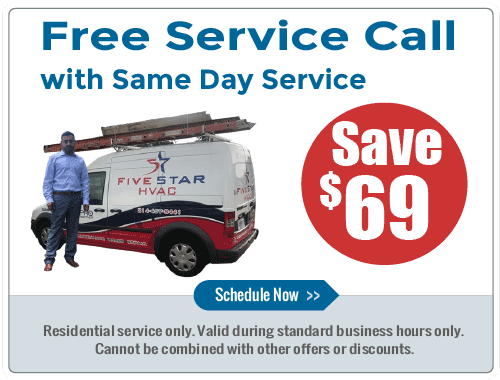 No matter what day from Monday to Sunday, at any hour, we can provide fast and reliable air conditioning repair service. 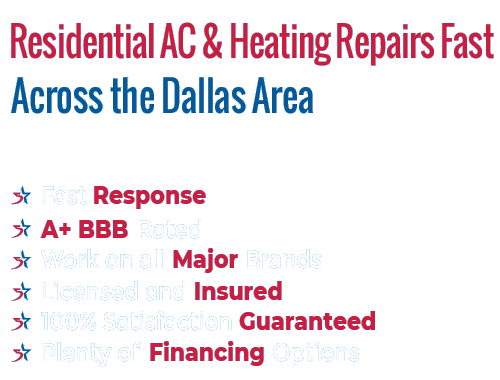 Wherever you may be, in Rowlett, Rockwall, Garland, Richardson, Sachse or Frisco, we can get there immediately and give you the best customer support and provide you with the service you need for your AC. But wait, there’s more. Our technicians won’t just repair your unit, we will also offer you a complete service to ensure that every component of your HVAC unit is performing in its best possible capability. Together with our AC repair service, we also provide an emergency installation service. What’s so great about this? Just like emergency repairs, you can call us any time and we will assist you in installing your HVAC unit, anytime, any day. No one wants likes to think about ac replacement, but it happens and often at the worst possible times. We are here to help with all your emergency service needs. If you are looking for an affordable but reliable and trustworthy assistance in installing your AC unit, stop looking elsewhere because we are the ideal choice. We value the importance you give to investing in an HVAC unit and because of this, we will do our best to give you outstanding results. We don’t only give the best outcome; we also do all of this quickly. All of the hassle in installing an AC unit can be forgotten just by calling us to help. We extend our schedule beyond the normal working hours because we want to be around when we are urgently needed, even if it is early in the morning or after closing time. If you need emergency installation or repairs for your heating and cooling system, call us and we will be there. Our affordable and reasonable prices plus our flexible schedule are designed to cater to your needs. We are always here for you and we will never let you down. Give us a call and see for yourself!